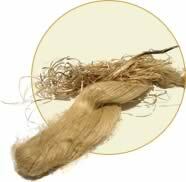 Hemp fibre is prized for its strength, length and durability and makes outstanding twine, ropes and fibre-mats. 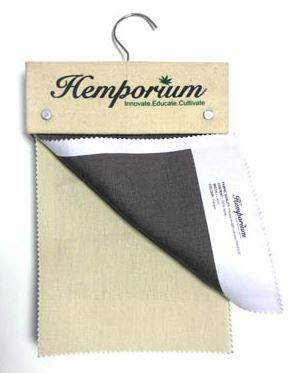 Hemp fibre is used in industrial products for both its technological and ecological benefits. One of the biggest markets currently is the automobile industry, where hemp fibre is replacing fibreglass in interior panels. Biocomposites – materials made by nature or synthetically that include some type of natural material in their structure. Geotextiles – permeable fabrics which, when used in association with soil, have the ability to filter, reinforce, separate, protect or drain. Nonwovens – a sheet or web structure bonded together by entangling fibre or filaments mechanically, thermally or chemically. Pultrusion – an automated process for manufacturing composite materials into continuous, constant cross-sectional profiles. Compression Moulding – compressing materials containing a temperature-activated catalyst in a heated matched metal die using a vertical press. 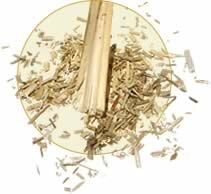 Hemp paper does not need chlorine bleach in its manufacturing, does not yellow and lasts a long time, making it ideal for use in cigarette paper and bibles. 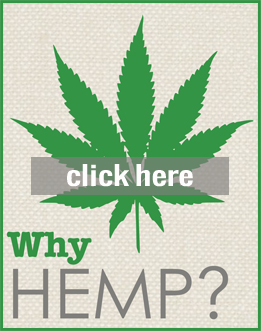 Hemp’s long, strong fibres also make it ideal for making durable cardboard and packaging. One acre of hemp can provide as much as four times as much pulp as an acre of trees, on a sustainable basis. Hemp produces a large amount of biomass, which can be converted into ethanol to be used as fuel as an environmentally friendly alternative to toxic petro-chemicals. The by-products from this process include foods, animal feeds, biochemicals, liquid fuels, organic chemicals and various materials, making it a much more attractive option to oil refineries. Hemporium built South Africa’s first hemp home; “The House that Hemp Built”, in 2012. 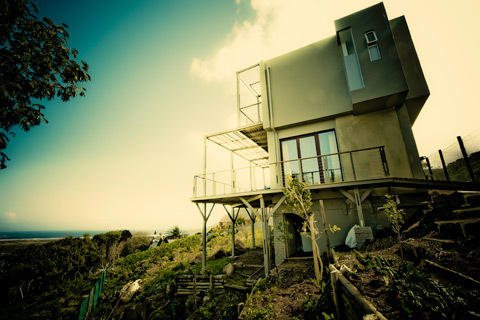 This house has received great exposure and has led to 3 more hemp buildings in Cape Town. Hemporium sees a great future for hemp construction and is committed to making this construction method available to all. Please watch this video for more info. Due to its high absorbency rate and quick decomposition, hemp has several applications as an industrial product.